Soho - the place for action, self-expression and art. One of London's entertainment heartlands telling tales of rock royalty, wealth and even aristocracy. Our Tramble takes in the quieter spots (yes! there are some) with the iconic ones too. Have you ever seen one of the 'Seven Noses of Soho'? Well, what are you waiting for? 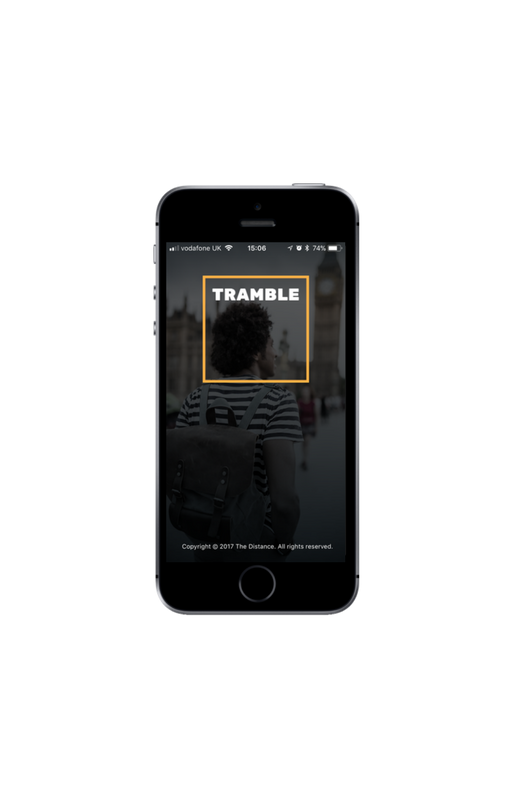 Download our Tramble. The Barbican Estate is quite small we know.. But it is exceptionally hard to navigate, you have to give us that. Everyone knows a lot about Westminster. It is very hard not to as a Londoner or from abroad. That fact also makes it very difficult to offer something different and unique in the capital's heart. To most Waterloo is just the station, one of the busiest in the world. Or the tourist attractions like the London Eye and the Southbank. This Tramble touches on those things but, in the main, takes you to the quieter and unexplored spots. Bloomsbury, for one, is a lovely name for a place. It has such a nice, breezy ring to it. Enough of that, the place also really packs a punch. Bank is renowned for the architecture, the old mixing in with the new. On our Bank Tramble we see all the main sights - The Gherkin, The Art Gallery at the Guildhall, Leadenhall Market, Threadneedle Street and a few surprises along the way. Most people flock to The Ritz, Green Park and, of course, Buckingham Palace and its surrounds. What we love about the area is, obviously, the beautiful green space in the heart of the city. Another park in London and another excellent Tramble to boot. Close enough to Camden to enjoy the street eats, close enough to Primrose Hill to enjoy the view of the city, but far enough away to benefit from a bit of tranquility. Brick Lane is undoubtedly one of our favourite areas in the city. We love the vibrancy of the cultures, are huge fans of street art and love the odd little goings on you will always find in and around the place.